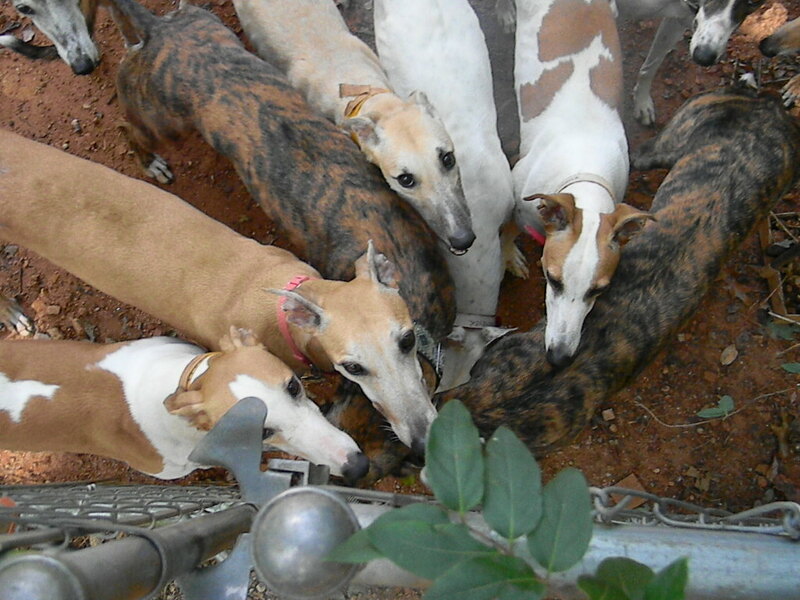 NEW GROUP OF EX-RACERS HAS ARRIVED! A new group of ex-racers has arrived at Greys’Land that will, quite possibly, be our last delivery in 2018! Check them out on our Adoptables page. If you are considering adoption, we recommend that you submit your Adoption Application as soon as possible. Since this bunch is fairly young, they won’t hang around long. Many of them have already been spoken for. For questions or further details, give Carl a call at 770-469-9533.